The problem of aerial image segmentation using Rough sets and neural networks has been considered. Integrating the advantages of two approaches, this paper presents a hybrid system different from those previous works where rough sets were used only for accelerating or simplifying the process of using neural networks for aerial image segmentation. The hybrid system have been advanced to improve its performance or to explore new structures. 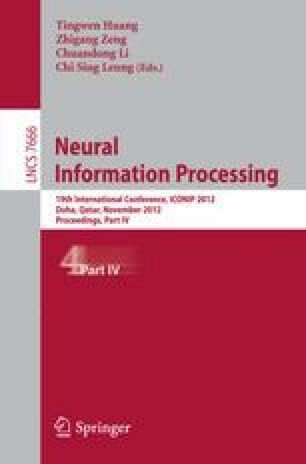 These new segmentation algorithms avoids the difficulty of extracting rules from a trained neural network and possesses the robustness which are lacking for rough set based approaches. The proposed schemes are tested comparatively on a bank of test images as well as real world images.